For over 25 years Drain Master Plumbers, Located in Burnaby BC, has provided exceptional plumbing services to Burnaby and Lower Mainland residents. 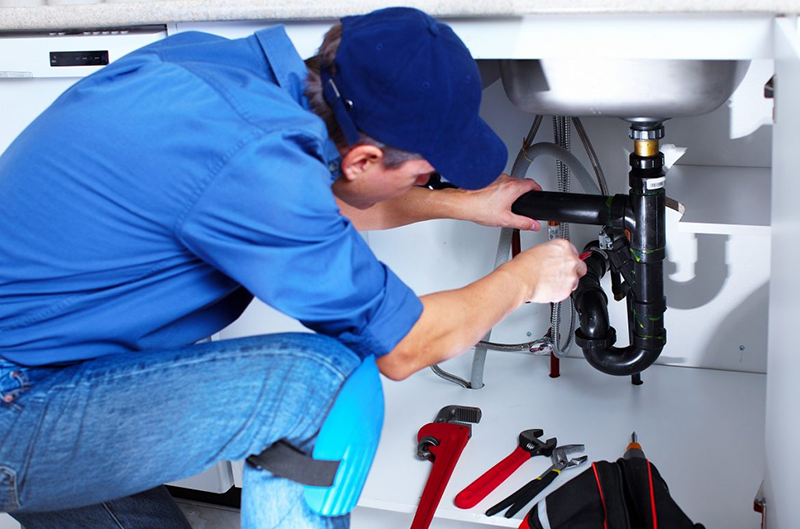 For over 25 years Vancouver Waterline Plumbers, Located in Burnaby BC, has provided exceptional plumbing services to Burnaby and Lower Mainland residents. We have a large crew of plumbers who are no dig trenchless sewer line, water line, drain tile replacement and repair experts. Our specialists will repair or replace Water Mains, Main Sewer Line, Moist, Damp, Wet or Flooded Basements and provide general plumbing troubleshooting, installations and repairs of your home or business’s main water and sewer line system. 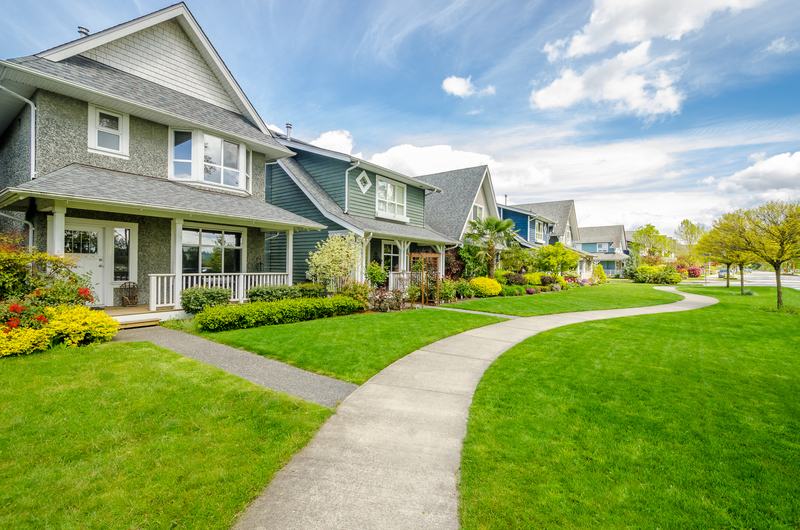 Water line problems can be caused by a burst water line, leak or break in your main waterline, broken water line, blocked connection between your home or office water main, all of which can all cause problems with water getting into your basement or crawl space. With our highly trained trenchless pipe bursting crew, our services are offered to all Vancouver and Lower Mainland area residents. We use our own trenchless “Pipe Genie” pipe bursting equipment to replace your home or business sewer or water lines with the need for digging a trench. However, this may not be taken to imply that we lack in other areas. While proficiently rendering aforementioned services, our experience also enables us to deliver satisfying results in other relevant fields. We listen to your problems carefully and attentively, providing unsurpassed customer service in this regard. Our experts reach your site as soon as possible, and if there is no emergency then at a time that is convenient for you. 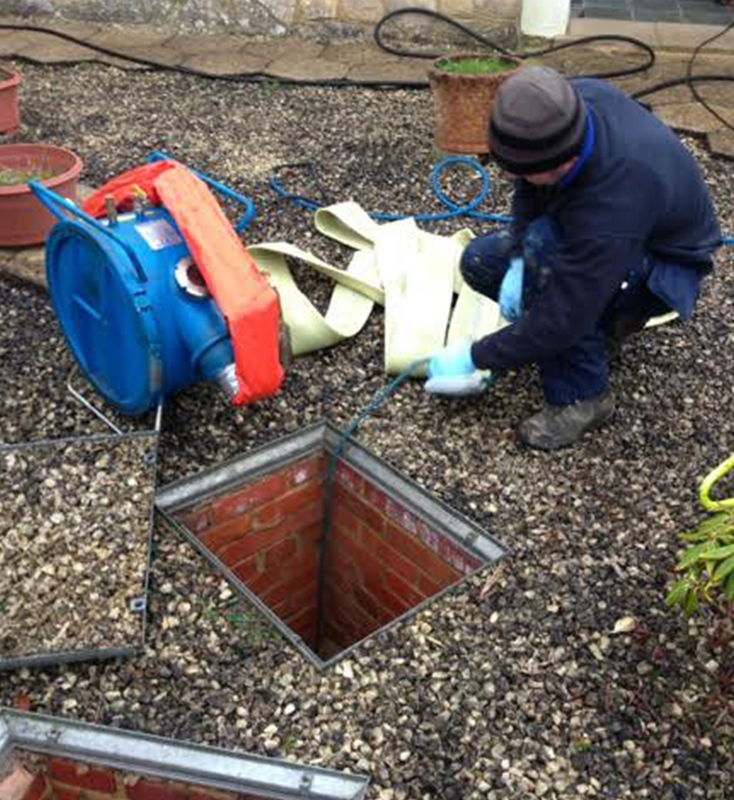 They examine and inspect the problem and explain various options that may be deployed to resolve the issue. While they recommend the solution that may work best for you, they let you choose and make the final decision. Once you inform them of your decision, they set about to mend your pipes and do so with utmost care so as not to create undue mess. We work in line with the values of quality provision and customer satisfaction. Our loyalty lies with our customers as we always give topmost priority to their advantage. Hence, while delivering our services we make sure that all relevant factors are given due consideration, which include convenience, time saving and affordability. Adhering to this ethos of ours we deliver the best at minimum possible price and within minimum possible time. Vancouver Waterline Plumbing reputation in the plumbing industry is widely known, over half of our business comes from referrals alone! Every new customer will receive our excellent customer support.